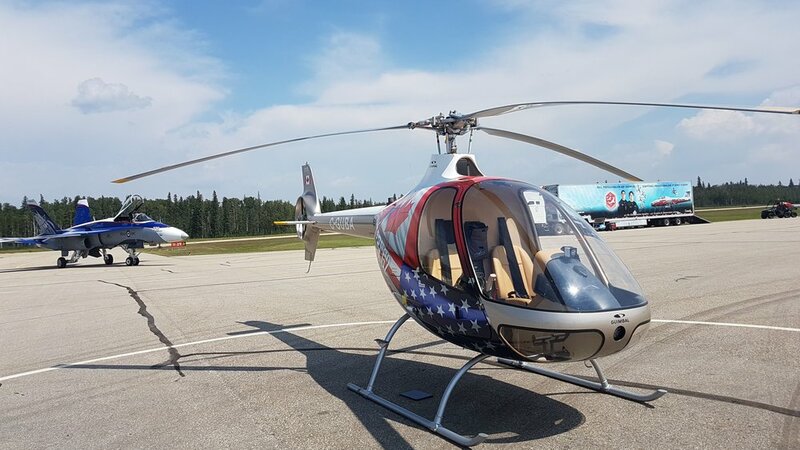 The first piston helicopter designed and manufactured to stringent new safety standards, the Cabri G2 is a two-seat light training helicopter with a three-bladed fully articulated main rotor and a fenestron-type shrouded tail rotor. The main rotor is designed to enable highly maneuverable flight within a wide envelope and has excellent autorotative characteristics. The use of the fenestron makes the Cabri noticeably quieter, in addition to its favourable safety, handling, and maneuverability attributes. The Cabri is also the first light helicopter to feature a plasma ignition system and the first with a glass cockpit. The R44 is a single-engined helicopter with a semi-rigid, two-bladed main rotor, a two-bladed tail rotor. The R44 is a great training aircraft – a fast, smooth and stable platform with great performance characteristics. It is used extensively throughout the industry as an efficient three passenger transporter and general utility helicopter. 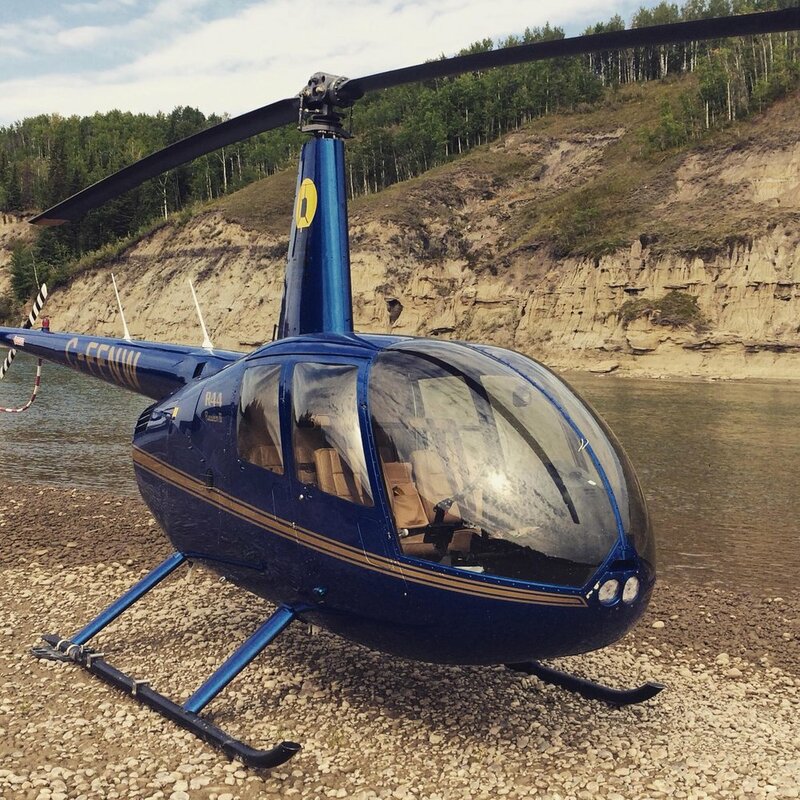 The AS350 is one of the most popular single engine turbine powered helicopters in the world. Equipped with a three-blade main rotor system the type is well known for its excellent performance characteristics. The AStar is highly utilised among public service operators such as law enforcement and medevac. It is also extremely popular for general charter and in the forestry and tourism sectors. 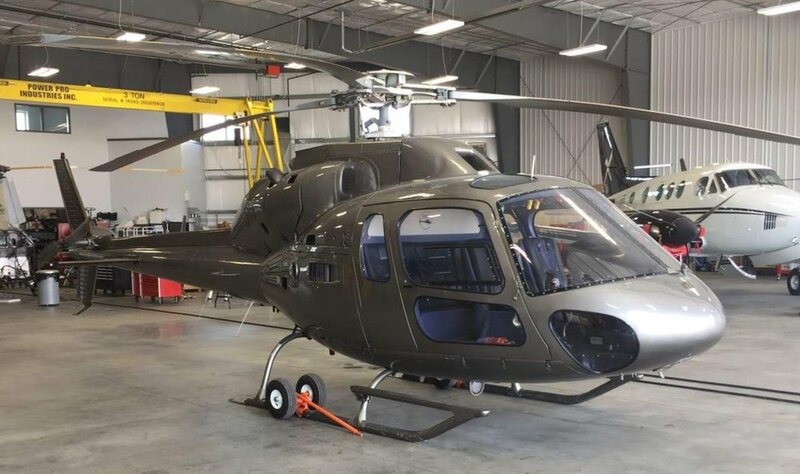 Want an endorsment on the AS350? Similar to the Astar, the TwinStar is a light, economical twin-engine turbine helicopter that delivers the comfort and performance necessary of a twin without the costs associated with larger twin-engine helicopters.